Hyderabad is a well-known hot spot of scientific research and innovation, a fact reaffirmed by a recently released global rankings. HYDERABAD: Hyderabad is a well-known hot spot of scientific research and innovation, a fact reaffirmed by recently released global rankings. As per the Scimago Institutions Rankings (SIR) that ranked more than 5,000 research institutions and universities from across the world based on three primary criteria - Innovation, Research and Societal Impact, Hyderabad is home to 17 of the 158 institutions from the country that have found a place in the top 1,000 in the rankings. 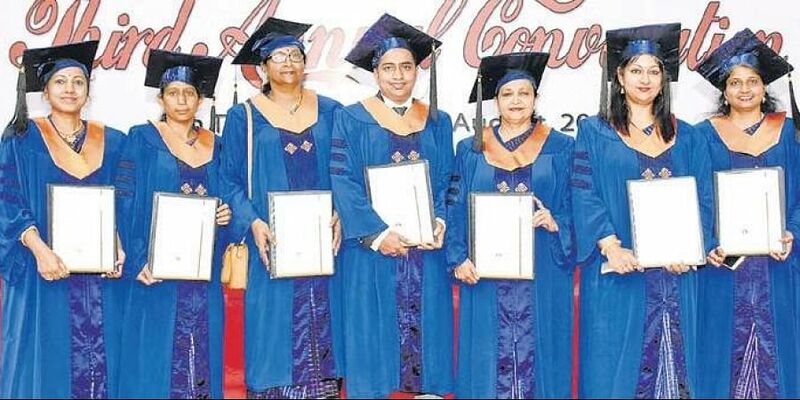 Moreover, the city-based Indian Institute of Chemical Technology (IICT) and National Institute of Pharmaceutical Education and Research (NIPER) have been ranked at 5th and 6th positions in the country respectively among the world’s 500 best research institutions. While most of the 17 research institutions from the city are Central government-funded, like institutions affiliated to the Council of Scientific and Industrial Research(CSIR), University of Hyderabad, IIT-Hyderabad and Defence Research and Development Organisation (DRDO), state funded Osmania University, Nizam’s Institute of Medical Sciences (NIMS) and JNTU-Hyderabad have also found a place in the top 1,000. Apart from these, there are private institutions like LV Prasad Eye Institute, IIIT-Hyderabad and ICRISAT. The Chinese Academy of Sciences has been ranked first in the SIR rankings. The French National Centre for Scientific Research has been ranked second. There are also two institutions from Warangal that figured in the top 1,000 list - Kakatiya University (690) and the National Institute of Technology (705). The Central government had boasted about it when the Council for Scientific and Industrial Research (CSIR) was ranked 12th best globally, specifically among government-funded institutions, in the Scimago Institution Rankings. In the same rankings for all kinds of institutions, public as well as privately funded, CSIR was ranked 75th best institution in the world. However, this year CSIR’s rank fell down drastically to 132, its worst ranking since 2011 when it was ranked 130. A fall in the rank in some other CSIR institutions has also been observed this year including the Hyderabad based Centre for Cellular and Molecular Biology (CCMB) and National Geophysical Research Institute (NGRI), whose ranking fell from 613 last year to 628 and 658 last year to 730, respectively. Of the 5,637 research institutions and universities ranked by SIR, 271 are from India of which 158 fall in the top 1,000.